DENVER, CO — Chipotle Mexican Grill (NYSE: CMG) is offering a special, one-day promotion for guacamole lovers across the country on Tuesday, July 31. To celebrate National Avocado Day and this star ingredient, customers can enjoy free guac with an online or in-app purchase of an entree. To redeem the offer, customers can log in or create an account in the Chipotle mobile app or at chipotle.com. After selecting an entrée, customers can choose to add guac as an add-on, a side item or as a regular order of chips and guac. 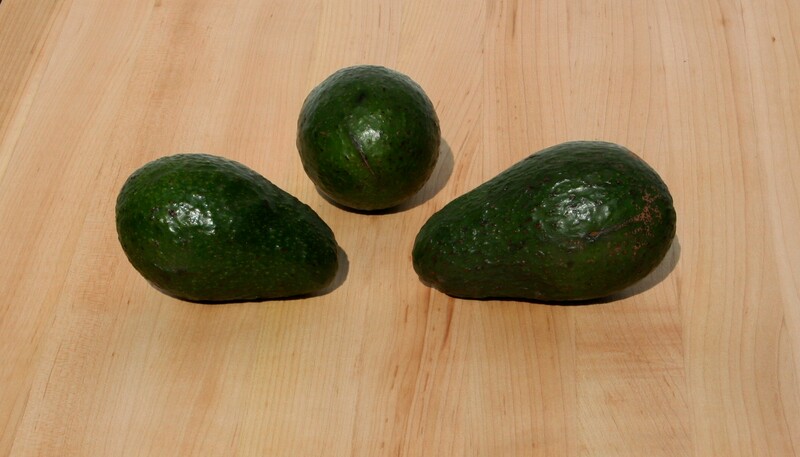 To finalize the order before checkout, customers should enter the coupon code AVOCADO. The offer is not valid for in-store purchases, has a limit of one free item per customer, and may not be combined with other coupons, promotions or special offers. Additional terms may apply; void where prohibited.